Credit Acceptance offers financing programs that enable automobile dealers to sell vehicles to consumers, regardless of their credit history. Team members go Hawaiian during their Block Party! We take PRIDE in developing our team members. Our team member Committees make a huge impact on our culture! Appreciating one another is part of how we work. Our team members enjoy coming to work! Our Sales team is Changing Lives! 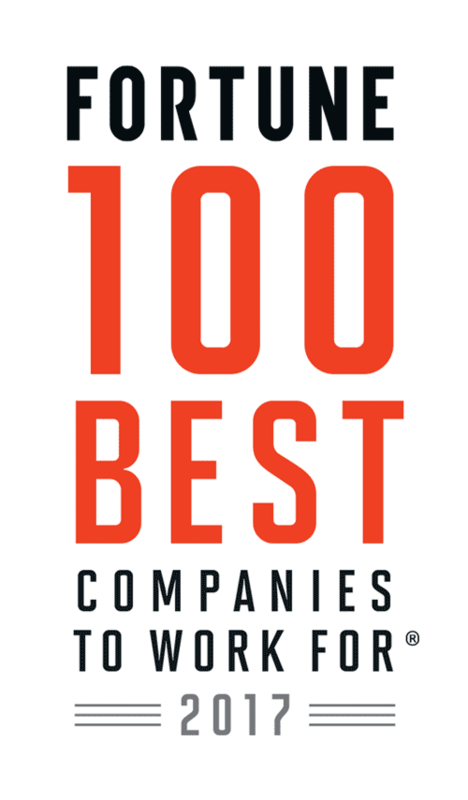 Congratulations to Credit Acceptance Corporation on being named to these Best Workplaces lists!